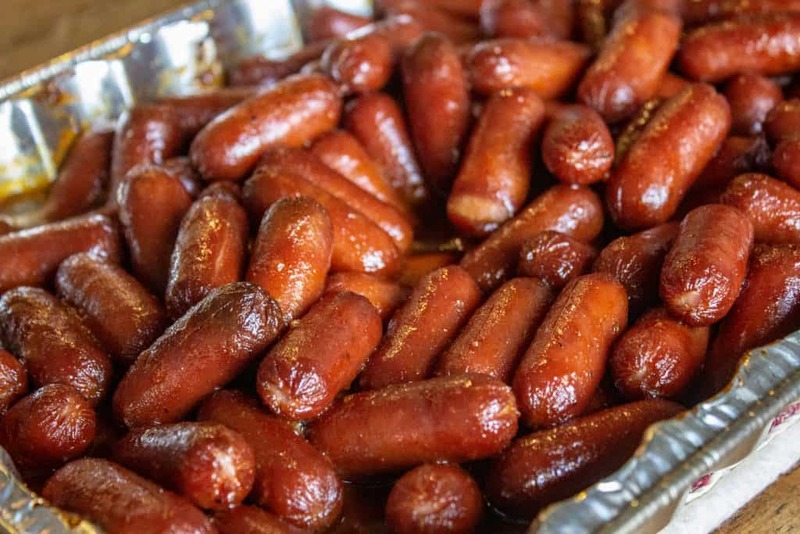 If you’re hosting for the big game or going to a tailgate party, you’re gonna need some tasty food there. These 5 smoked appetizers are some of the most popular recipes on SmokedMeatSunday.com. Next time you get invited to a big game party or a tailgate party make one of these recipes (or make them all). 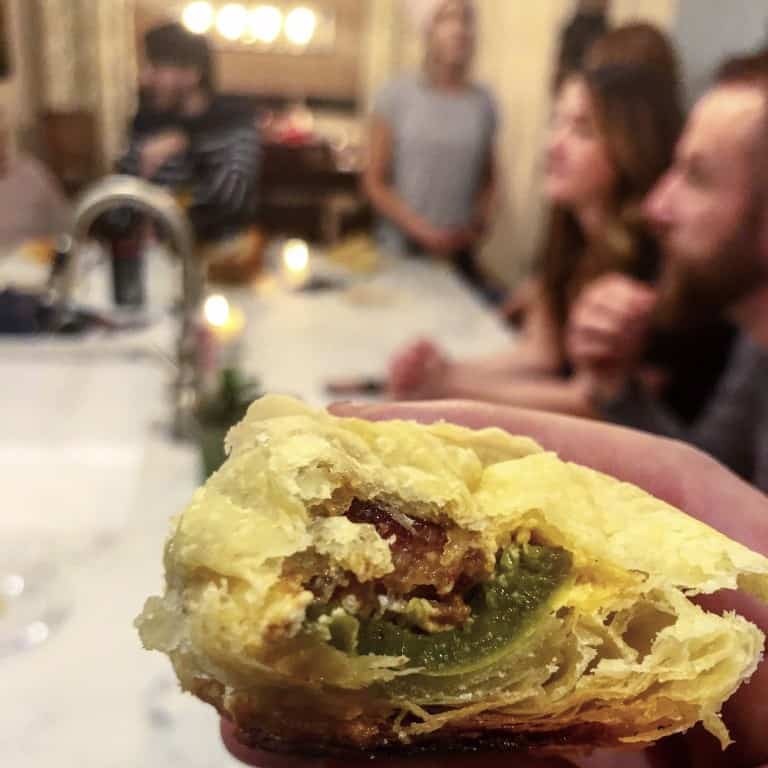 Upgrade Your Jalapeno Popper experience with these Smoked Puff Pastry Jalapeno Poppers. Stop messing with wrapped bacon, make these instead! 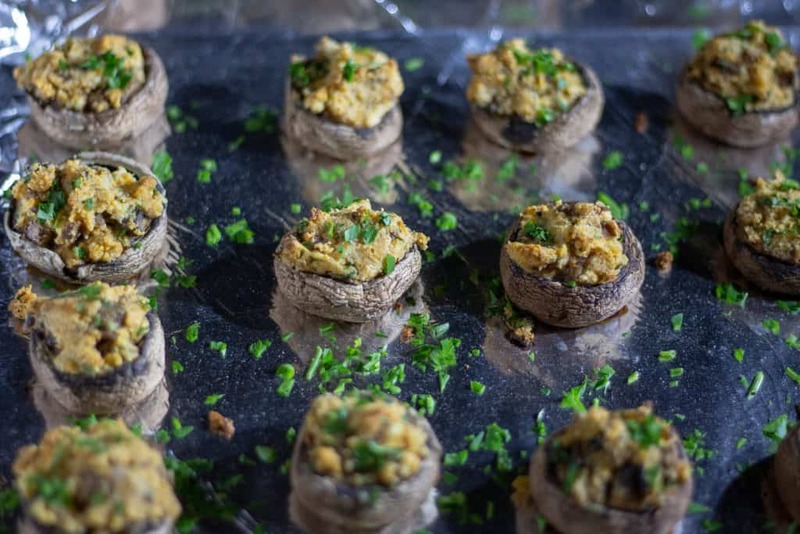 This simple smoked mushroom recipe has to be part of your tailgate party rotation. A good smoked appetizer has a few requirements in my book. It’s gotta be tasty. It’s gotta be simple to make. These low carb stuffed mushrooms check both of the boxes. They’re loaded with flavor, and only take about 45 minutes to make. Hands down the most popular recipe on SmokedMeatSunday.com. 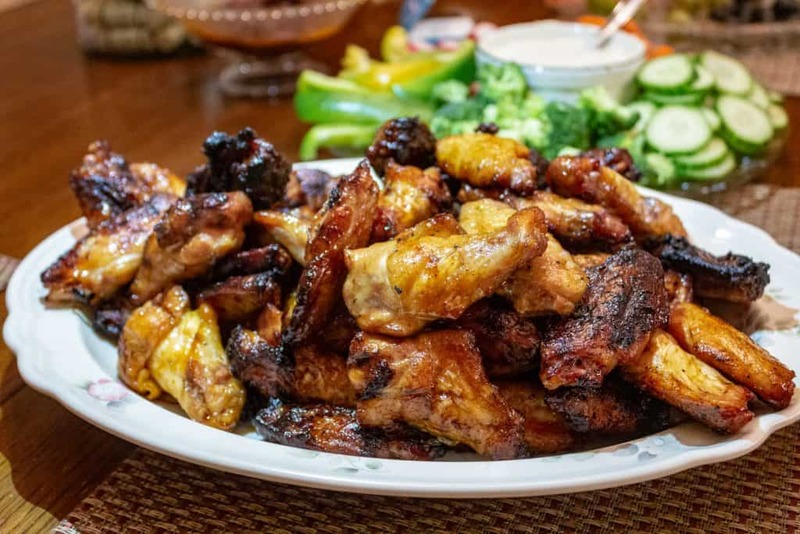 If you want to make the best chicken wings, follow this recipe. I’ve made this for family get-togethers, tailgate parties, and just because. They’re always a hit! Thanks for checking out my list of 5 smoked appetizers. These are some of my favorite recipes on the site, and I hope you get the chance to make a few of them to try for yourself. If you do end up making one of these, be sure to tag your pics on Instagram, @smokedmeatsunday. Which of these smoked appetizer recipes is your favorite?